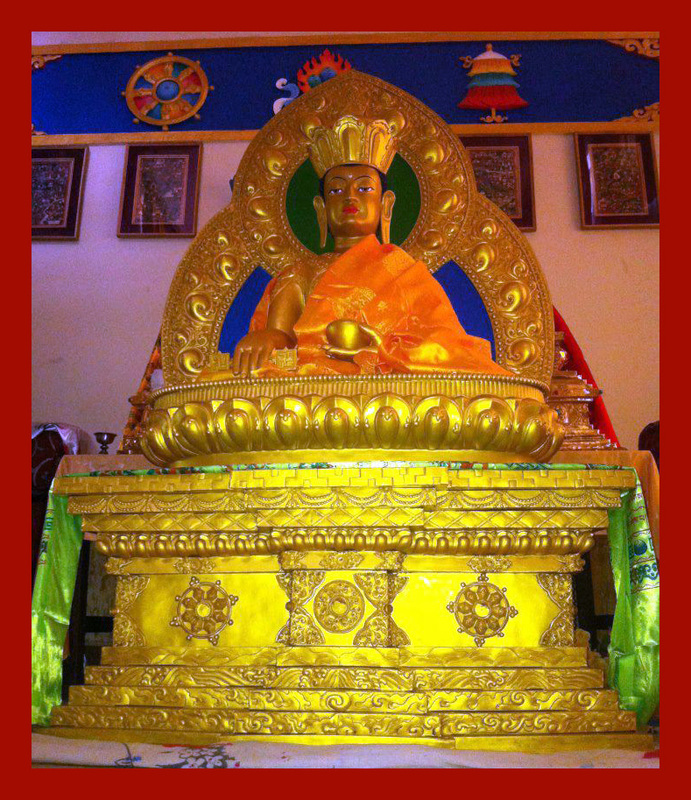 Posted on January 19, 2019, in Prayer and Ritual, Tibetan Lunar & Religious Calendar, Translation, Uncategorized. Bookmark the permalink. 1 Comment.